Snapshots taken with Canon EOS 1000D. 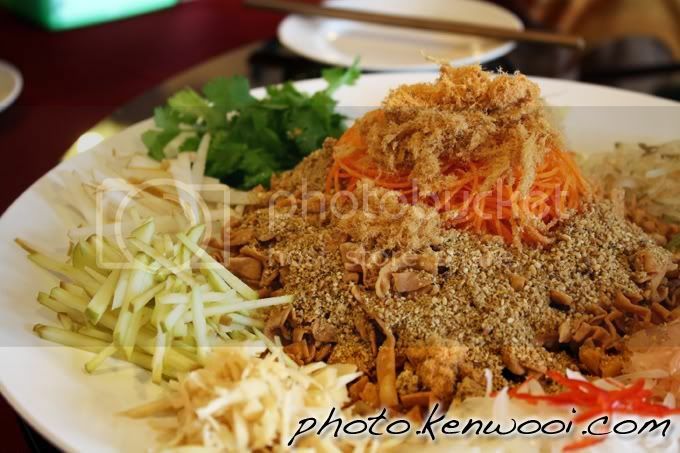 A typical Yee Sang dish during the Chinese New Year celebration. It usually consists of strips of raw fish (commonly salmon), mixed with shredded vegetables and a variety of sauces and condiments. It's considered a symbol of abundance and prosperity.